Congratulations on your new role. I am excited that the board picked not only a tech CEO, but a middleware guy. There's great, latent power in Microsoft technologies and if middleware people know one thing, its connecting stuff together to create value. I was further heartened by the "mobile first, cloud first" mantra you laid out in your first speech. I know you are busy, but here is one opportunity to consider, and I am pretty confident that customers will appreciate some focus on this issue. The Mobile app everyone is banging the drum for is Office on mobile devices like iOS. However, I think there's another one that unlocks some more interesting use cases. There is no Active Directory for Mobile, and that is creating problems across basically every enterprise. So far the bog standard enterprise response to Mobile has been MDM, a useful but limited management technology. Despite the fact that MDM sells like hotcakes, it provides little value to app developers and does not address identity integration. 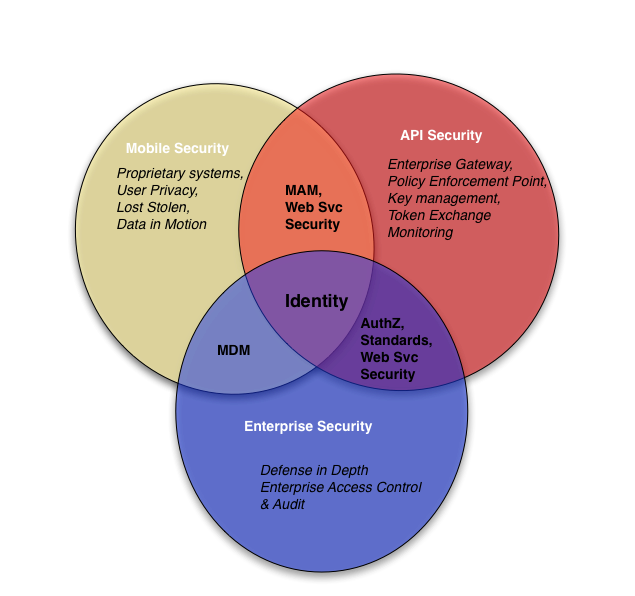 Enterprises that want to solve identity end to end are left to cobble something together themselves from pieces and parts. Would be better to think more like Boeing assembling purpose built components, but instead Mobile Identity is more Sanford and Son. The industry has collectively been waiting these last five years for an Active Directory for mobile to fill that gap. What if the Active Directory for Mobile was Active Directory? I don't think there are big technical blocking factors to the device management side, and the value on the server/cloud side is a massive integration opportunity waiting to be unlocked. So what are some of the use cases that customers need help with? Enterprises trying to solve these problems today are using duct tape to solve important security and identity problems, they would benefit from identity systems engineered from an end to end perspective. Its a giant open problem and the incumbents do not have incentives, beyond selling more hardware and ads, to solve it. Would be a great help to enterprises if someone solves it, why not Microsoft?